This paper presents an empirical analysis of the links between public support to startups in Norway and subsequent supply of new private equity capital to these firms. We apply a unique database covering all startups in Norway during the period 2006 and 2010 and have linked the database to a recently established public policy database for Norway covering all firm level state support schemes during the same period. We find that public support to startups is followed by significantly higher growth in new equity capital in the years following treatment. This result is robust for alternative econometric specifications, yet it is not robust for choice of startup characteristics. Startups that already have obtained growth do not display any stronger growth in supply of new equity capital post treatment. This finding may indicate that firms that have obtained growth already have sufficient access to private capital. Their financial track record is a clear signal of quality to the market, hence a signal through a public support scheme does not affect private willingness to invest. 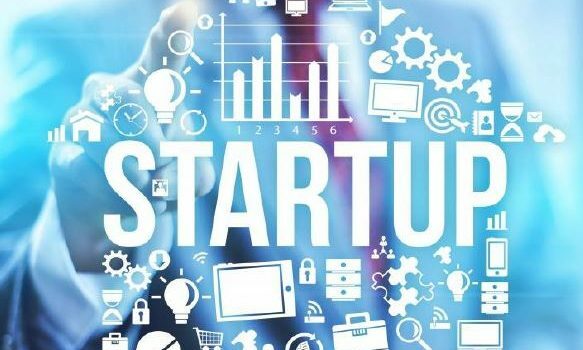 Other startups to experience significantly stronger growth in access to new equity capital if they have been awarded government support. One may argue that this result is consistent with the idea that participating in a public sector support scheme is viewed as a sign of quality among private investors. Our small-scale early stage investor survey provides strong support for this hypothesis.